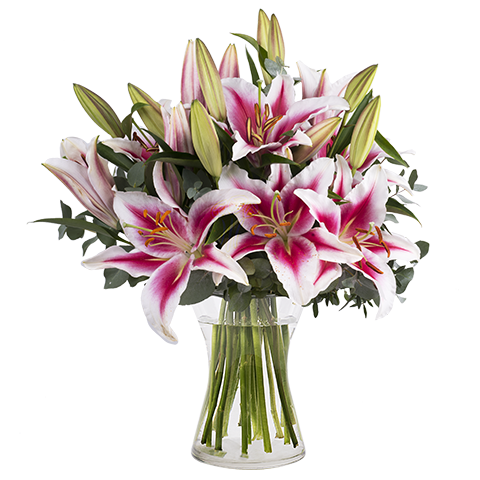 Stand back and appreciate the beauty of these elegant oriental pink stargazer lilies in a smart bouquet. 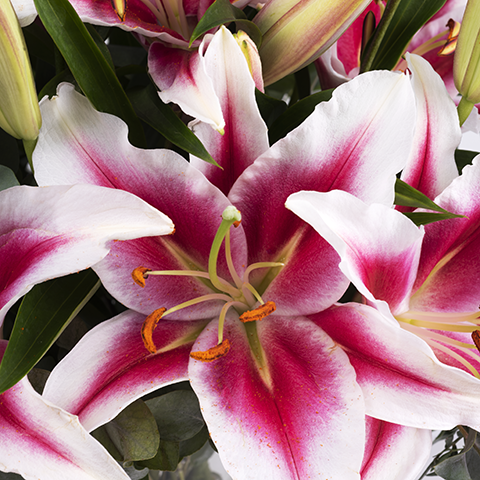 This modern, sweet-smelling, and passionate bouquet makes for a surprising delight on a birthday or to say thank you to someone who’s always supported you. Very prompt and alert receiver much advance before delivery. Prompt and polite service. 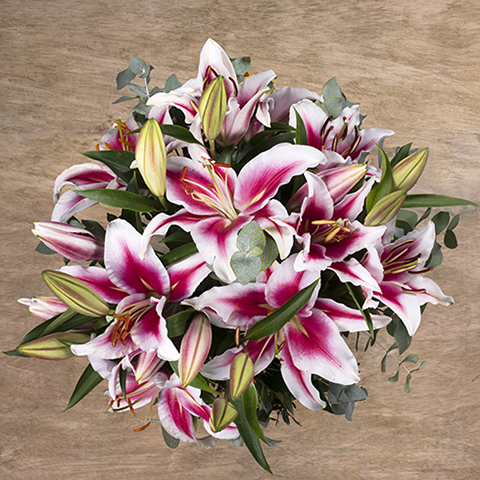 Beautiful quality bouquet!